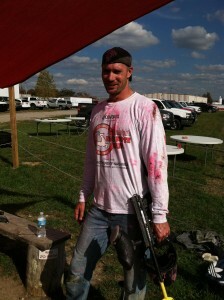 Goodall Homes hosted a Trade Appreciation event on October 25th at Xtreme Paintball in Lebanon. While there, employees and Trade Partners enjoyed fun times while feasting on grilled hamburgers and hot dogs, and of course took part in some friendly competition on the field! It was a day full of fun, and allowed us all to enjoy some time together celebrating our Trade Partners, who have a very important role on our team, and are vital in helping to make us successful! Thank you to all of our Trade Partners! For more pictures from the event, please visit our Facebook page HERE.